SILAC New - OVER Agro - z nami hodujesz najlepiej! Microbiological preparation fastening the process of silage production. 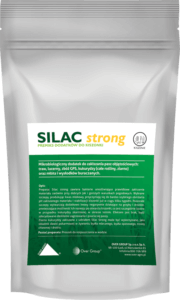 Silac New contains bacteria, that allow proper silaging process of the material in both: good and worse weather conditions. 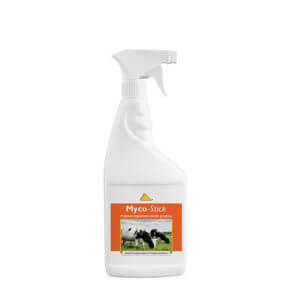 Included in it homofermentative strains quic­kly reduce the pH of the forage and stabilize silage in just few weeks. 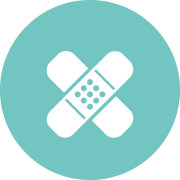 The heterofermentative strain produces additional acetic acid acting negatively on fungi and yeasts. As a result, the silage fed during the summer does not heat up. 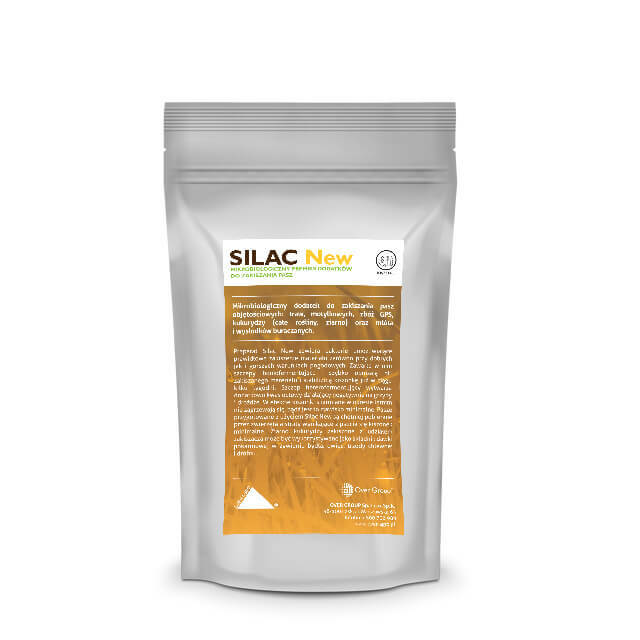 Feed prepared using Silac New is more likely to be eaten by animals and losses resulting from spoilage are minimized. 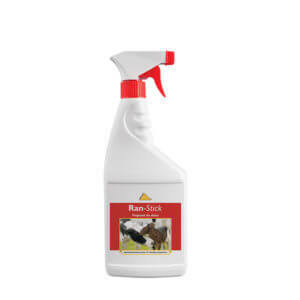 Corn grain ensiled with Silac New can be used as a feed component in the feeding of cattle, sheep, pigs and po­ultry. Dissolve the content of 250g package into about 50 liters of water and stir until dissolved. Durability of product is 12 hours. 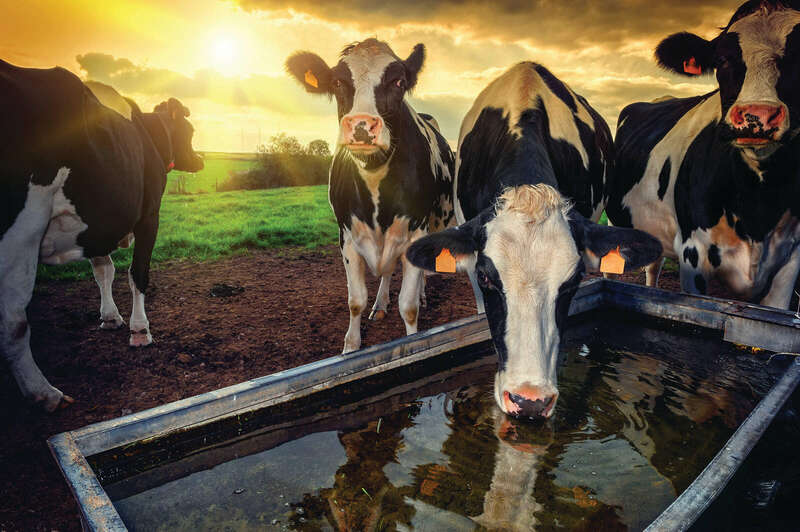 The solution can be used on the field, through the applicator mounted on the collecting equipment or during silage prepa­ration by spraying the successive layers. 250 g of Silac New is enough for 50 tons of raw material.